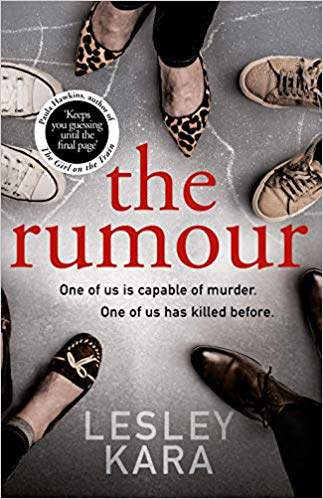 If you loved Big Little Lies starring Reese Witherspoon and Nicole Kidman, or the Liane Moriarty book it was based on, here’s what to read next. 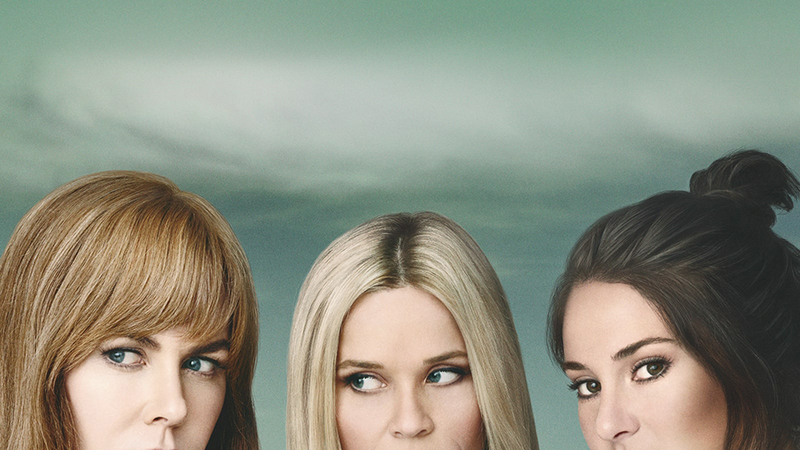 If you’re anything like us, you were addicted to Big Little Lies starring Nicole Kidman, Reese Witherspoon and Shailene Woodley and can’t wait for series two to air in 2019. While you wait for the series two release date, here is our edit of the best books like Big Little Lies. A Nearly Normal Family asks, what would you do if your daughter was accused of murder? Would you believe her, or the evidence against her? These are the questions Adam and Ulrika have to face when their daughter Stella is the prime suspect in a murder case, and the truth will shatter their family to pieces. You won’t be able to stop reading this stunning psychological thriller. Click here to read an exclusive extract. Best friends since university, Jules and Holly know everything about each other’s lives, and their children have grown up together. So when Jules’ daughter Saffie makes a terrible accusation against Holly’s son Saul, neither are prepared for how the allegation rips their friendship, and their families, apart. When single mum Joanna moves to a small town to start a new life with her bullied son, she’s desperate for both of them to make friends. Trying to fit in with the mums at the school gate, Joanna shares a rumour she’s heard, but the gossip and suspicions soon take on a life of their own. A notorious child-killer has been released from prison, and the rumour is they’ve started a new life not too far away. This suburban psychological thriller, set in the close-knit but competitive world of the local gymnastics community, asks the question: what would you do to achieve a dream? For parents Katie and Eric, nothing is too much to achieve the shared dream of their daughter reaching the Olympics, until a tragic accident changes everything. Emily, a glamorous PR executive with the perfect life, and Stephanie, widow, stay-at-home mum and blogger, are thrown together when their sons become best friends, and quickly strike up a friendship of their own. When Emily asks Stephanie to pick her son up from school, Stephanie happily agrees. But she never returns to pick up her son . . . What really happened to Emily? And how many secrets are really lurking in these womens’ pasts? 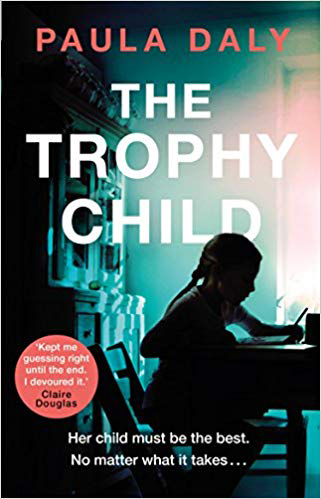 Set in a idyllic community in the Lake District, The Trophy Child is a domestic thriller about motherhood and the darker side of family life. ‘Tiger mother’ Karen Bloom will accept nothing less than success, from her husband and from her children. But when tragedy strikes, her seemingly perfect life starts to fall apart . . . Dubbed by Big Little Lies star Reese Witherspoon as ‘a great story you can’t put down’, debut thriller Luckiest Girl Alive will keep you turning the pages until the end. Ani FaNelli has the perfect life and a fabulous wedding planned, but beyond the facade her lies hide a much darker past. A documentary producer wants Ani to tell her side of a chilling incident that happened when she was a teenager, and she wants to show the world how much she’s changed, but will her past threaten everything she’s worked so hard to build?